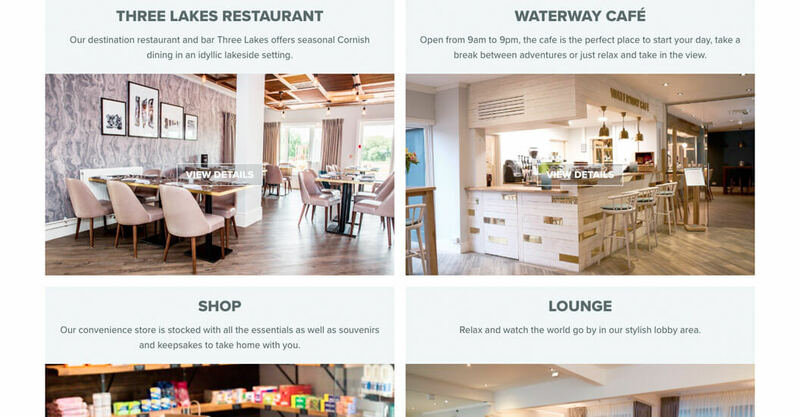 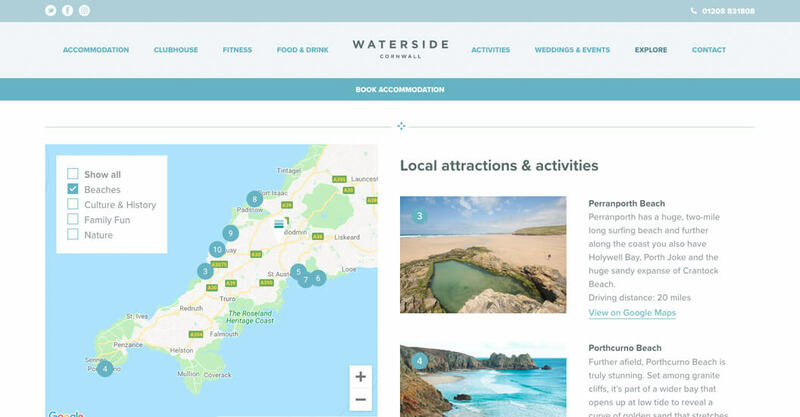 A highly technical build, Waterside Cornwall needed a new site as part of a large investment programme and rebrand. 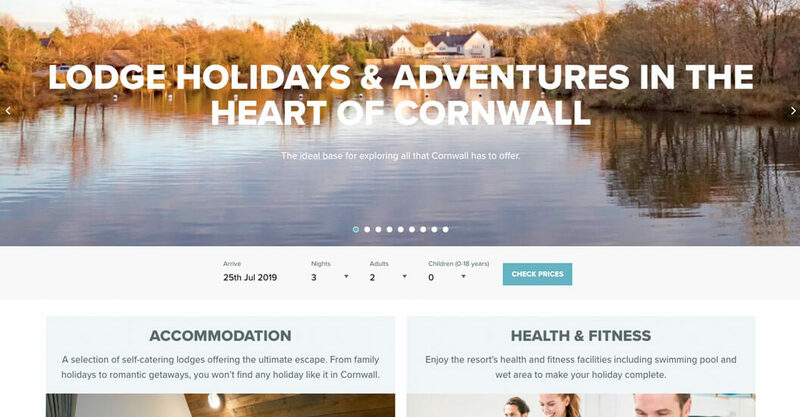 Going well beyond the standard marketing site, this had to facilitate online bookings, they also wanted to enable locals to sign up for gym membership. 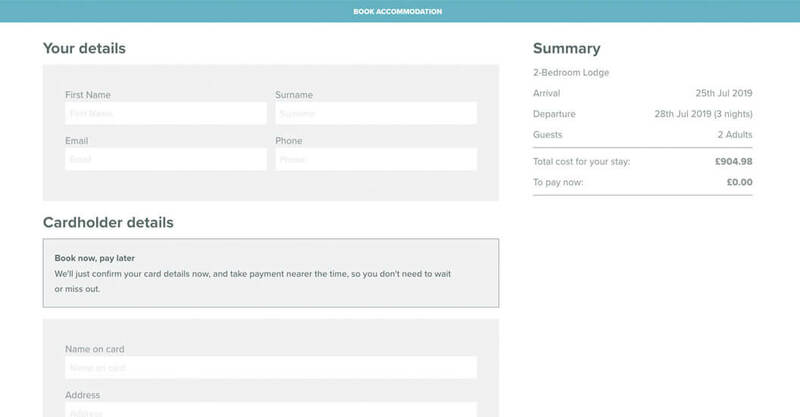 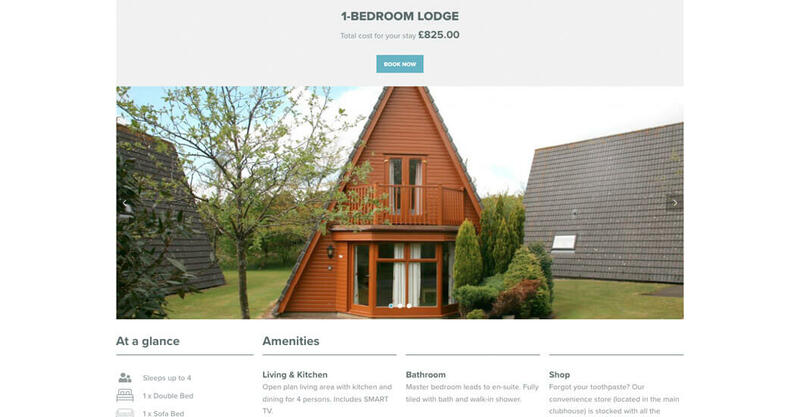 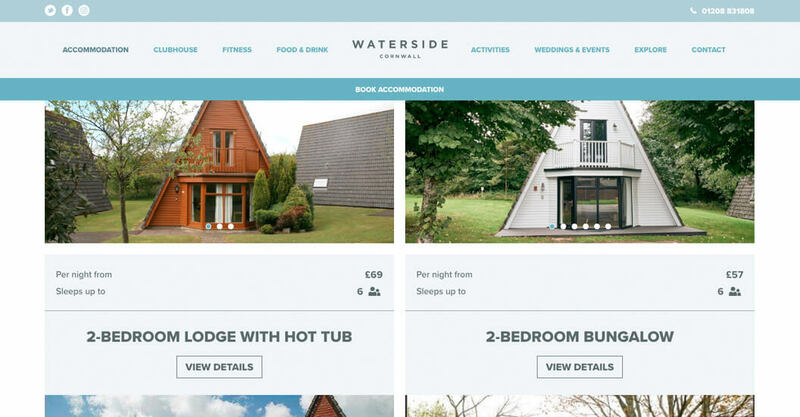 This involved building a bespoke booking system, connecting to their booking system (RMS Online) via the API and integrating with Sage for payments; Sage wouldn’t work with recurring membership payments, so for that Stripe was used in its place.